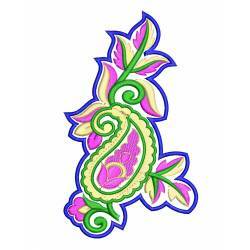 A Category for Patch Embroidery Designs. 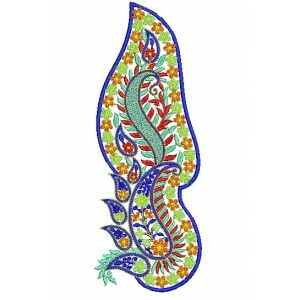 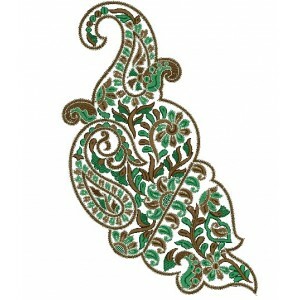 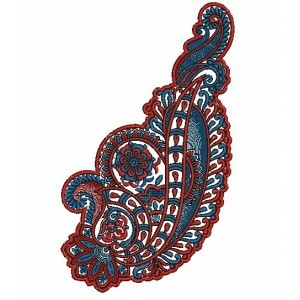 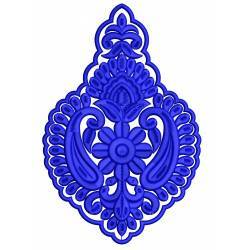 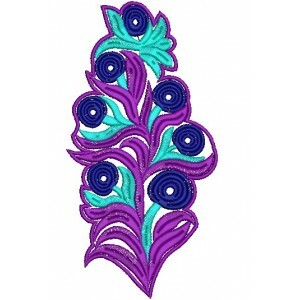 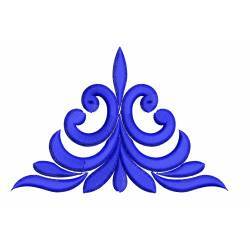 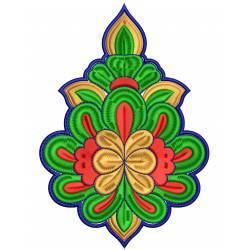 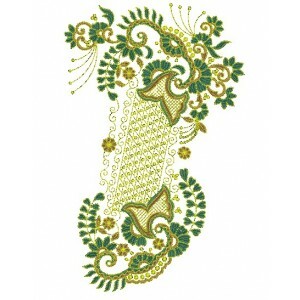 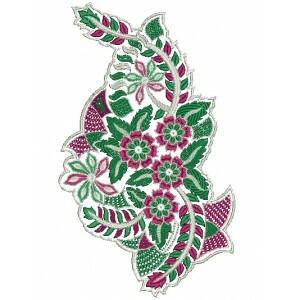 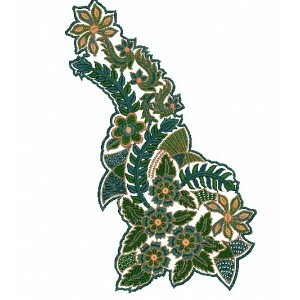 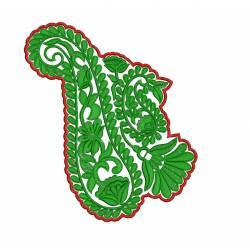 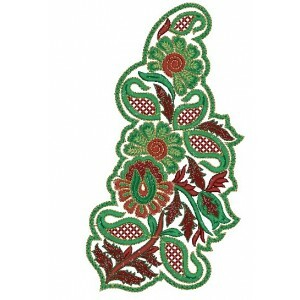 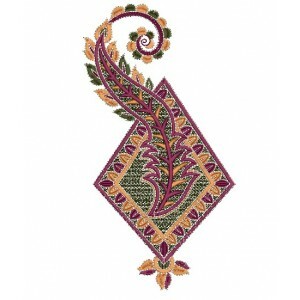 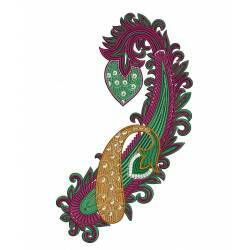 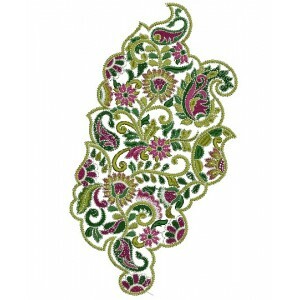 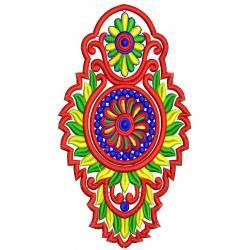 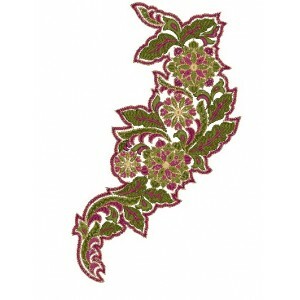 Find the patch embroidery designs in this category. 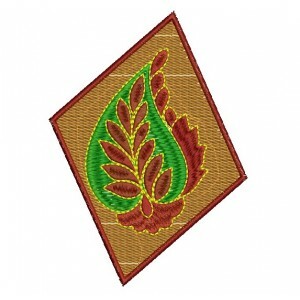 These patch embroidery designs are meant for the large commercial machine with 200 mm and 250 mm hoops area. 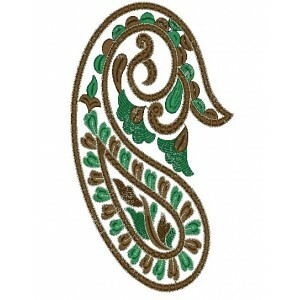 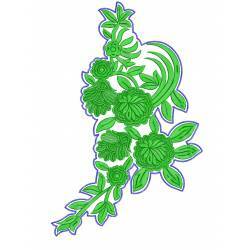 PATCH EMBROIDERY DESIGNS There are 23 products.